1. 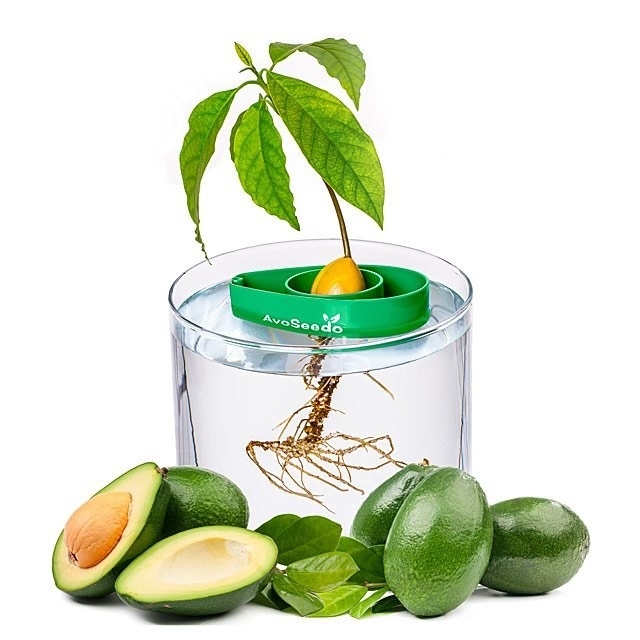 An avocado growing kit that after three to six weeks will start to sprout! 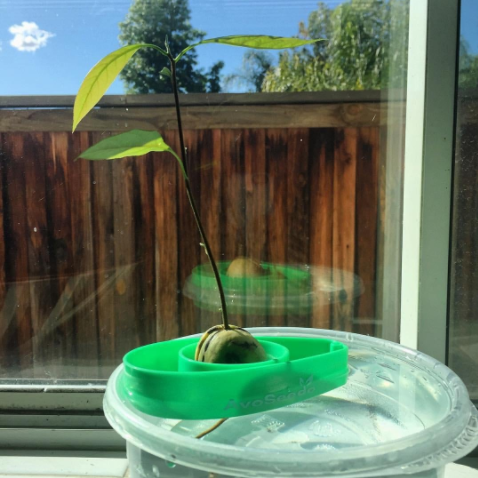 How many people can say they gifted a BABY TREE this year?! 2. A lemon-scented bottle of Poo-Pourri you simply spritz into your toilet before you go and, voila—no more smelly poops! Everybody poops, so really you could gift this to everyone you know. You're welcome. Get a 2oz bottle from Amazon for $9.95. 3. A mermaid-inspired pillow you simply brush with your hand and it will change from one color to another as if the sea-quins were made of magic. It's the best gift for anyone who loves shiny objects! Get it from Amazon for $6.98 (available in 15 color combinations). 4. A facial spray with aloe, herbs and rosewater formulated to keep the skin hydrated and refreshed especially during these harsh winter months. Know someone with a face? Great! Gift them this! 5. An adorable collection of viral moments from Instagram super mom—Laura Izumikawa. Naptime With Joey is the perfect gift for new parents or anyone who loves pop culture and chubby cheeks! You can find Laura's Instagram here which is overflowing with tender moments of Joey, herself and her husband Allen. 6. A box set of all seven Harry Potter books because who wouldn't want to receive an actual box of magic?? Whoever doesn't has a Sirius problem. Get them from Amazon for $52.16. 7. A classic Razor A3 scooter you can adjust for ages five and up! A great gift for anyone who likes to get where they need to go about three minutes faster and out of breath! These kinds of people say things like, "It's about the journey not the destination." 8. A snow cone machine that will give you a happy handful of slushy goodness in less than 20 seconds. Ideal gift for the coolest kid on the block. 9. A book of select quotes from viral Vine videos called milk and vine. It's perfect for any internet lover's stocking. 10. 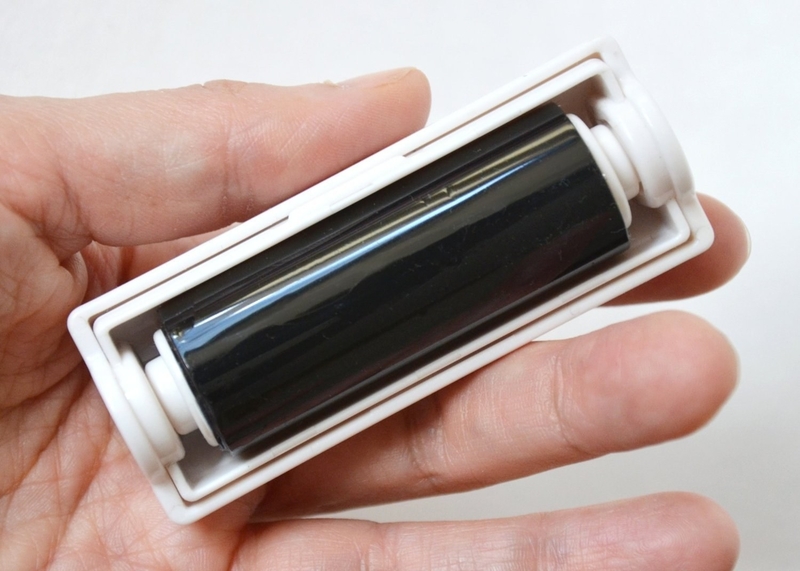 A screen roller to help make fingerprints and smudges disappear. Everyone has a device with a screen that probably needs cleaning! Get it from Amazon for $19.38. 11. A compact poker set with a lazy susan design, plus 200 poker chips and two decks for the card shark in your family. 12. A pair of festive beaded earrings available in so many colors you're bound to find your best friend's favorite one! Get a pair from Amazon for $9.99 (available in 21 colors). 13. A mini waffle stick maker designed to turn the best breakfast food into even yummier finger food. Come at me, pancakes! Gift this to anyone who agrees. Get it from Amazon for $10.69. Get it from Amazon for $8.02.